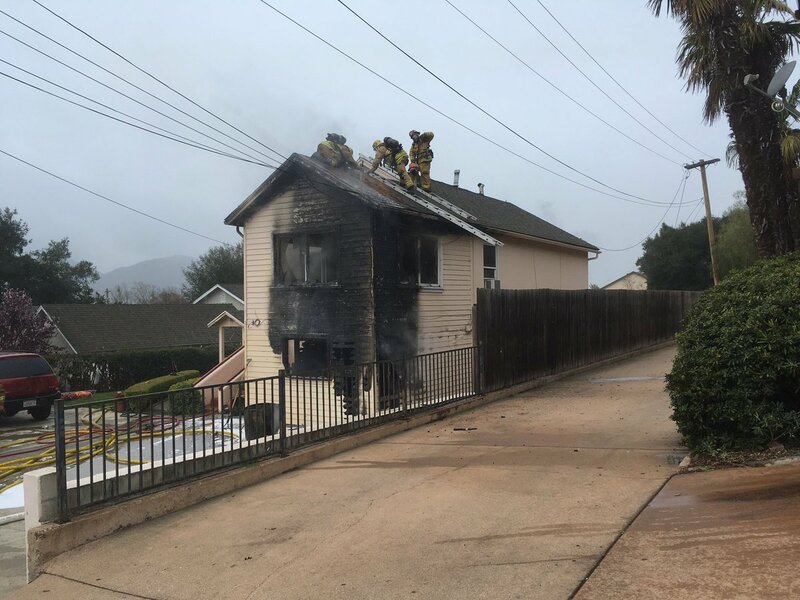 At 9:57 a.m., Santa Barbara County firefighters responded to 575 N. Alisal Road in Solvang for a reported structure fire. Upon arrival, crews found a working fire in a multi-unit apartment building. They immediately began search and rescue operations to search for anyone inside the building and began an interior attack on the fire. There were no residents inside at the time and no reported injuries. 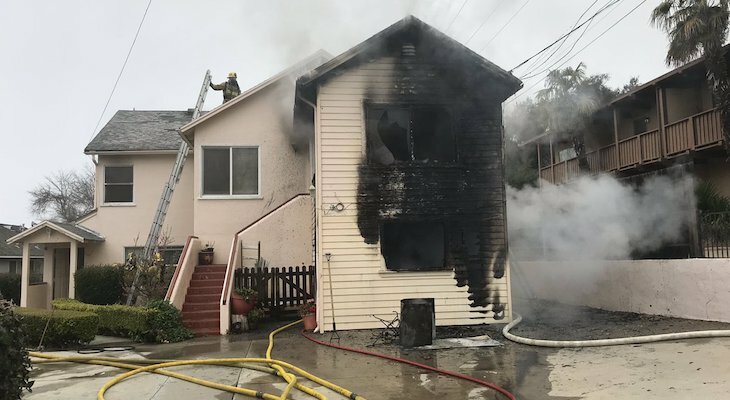 Six people are displaced due to the fire and the American Red Cross has been notified. 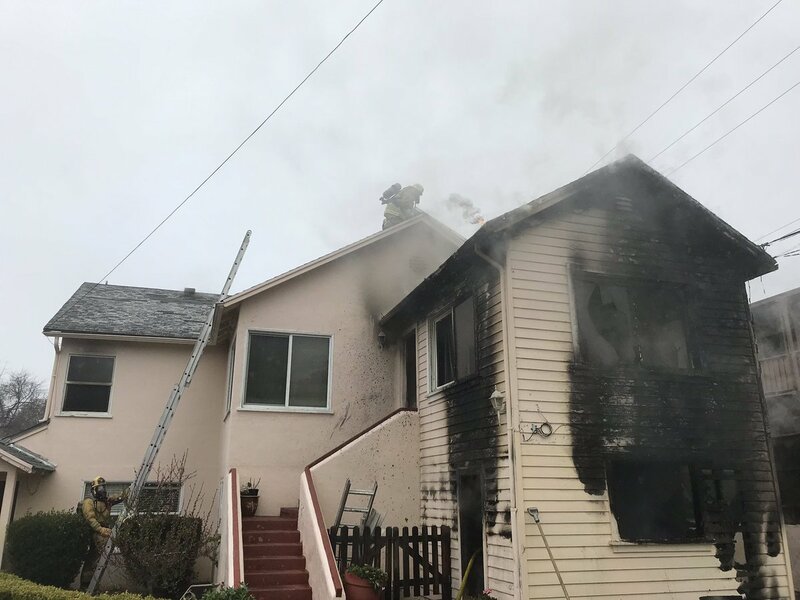 The cause of the fire was due to “careless discarding of smoking materials,” according to County Fire Investigators. Structure Fire at 575 North Alisal Road Solvang, flames seen coming from a home. “careless discarding of smoking materials" Add house fires to dumped ashtrays in public places, spit-slimed butts on the ground & in the water, the cost to the public of COPD/emphysema/cancers. The lying tobacco companies got a gigantic return and long run by giving out freebies to kids & servicemen and slickly marketing a dangerous health risk before any opposition. It was marketed to the admiring world (at that point in time) as how to be like the 'golden, young Americans'. The Medics were not needed. Medics responding for stand by. Heard someone say fully involved..